We believe in creating a positive and caring environment which promotes high expectations of children. 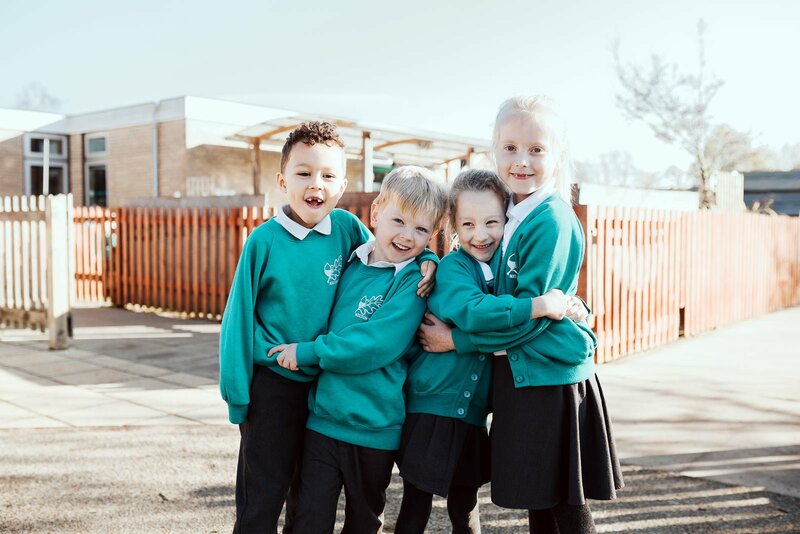 Our ethos is to allow the children to be the best they can be developing four key characteristics; reflection, courage, responsibility and perseverance. At Melton, we strongly believe that children learn best from being able to access a wide range of opportunities. We endeavour to make learning a real experience, allowing children to lead their own learning. 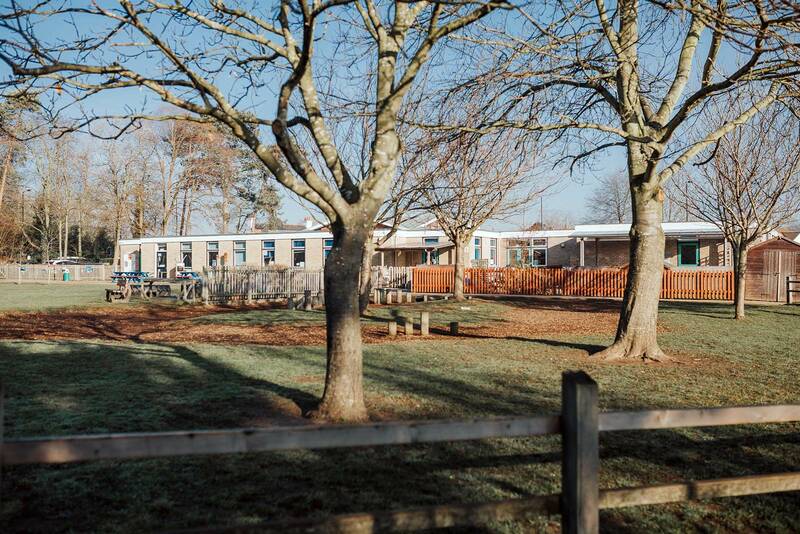 We have a genuine open door policy which develops positive relationships and encourages visits from parents, existing or prospective at any point during the year. We look forward to welcoming you into Melton Primary School.